Browse below for dog friendly pubs in Winster. 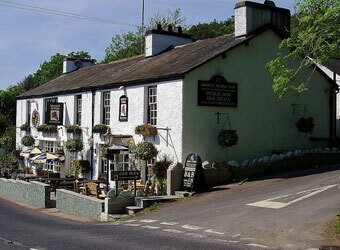 The Brown Horse Inn has a lovely, traditional country bar with open beams and a roaring log fire. The bar offers a wide variety of bottled beers from around the world and extensive wine and spirits.